Ever since Johnny Carson first popularized the late-night talk show in 1962 with The Tonight Show, the 11:00 p.m. to 2:00 a.m. comedy time slot on network television has remained an indelible part of our national culture. More than six popular late-night shows air every night of the week, and with recent major shake-ups in the industry, late-night television has never been more relevant to our public consciousness than it is today. 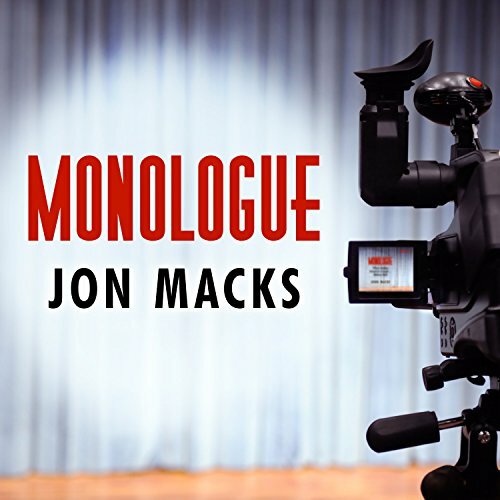 Jon Macks, a veteran writer for The Tonight Show with Jay Leno, takes us behind the scenes of this world for an in-depth, colorful look at what really makes these hosts the arbiters of public opinion. From the opening monologue - what's funny, what's dangerous, what's untouchable - to the best vs. worst guests, Macks covers the landscape of late-night comedy and punctuates the narrative with hysterical personal anecdotes, shining the spotlight on some of the very best late-night jokes. With an insider's expertise and a laugh-out-loud voice, Macks explains how late-night TV redefines the news and events of any given day, reshapes public opinion, and even creates our national zeitgeist.